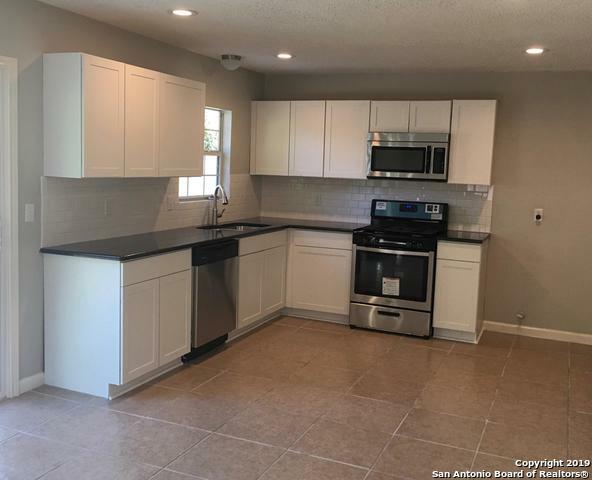 All WILLOW PARK homes currently listed for sale in San Antonio as of 04/24/2019 are shown below. You can change the search criteria at any time by pressing the 'Change Search' button below. "New Roof, New AC & Heating, New Water Heater, Updated Kitchen, New Cabinets, counter tops & Appliances! Updated Bathrooms new Tub & Shower, Tile backsplash. New Carpet in Bedrooms, Tile in wet areas and wood laminate throughout. New Windows, New Paint, New Ceiling fans in all bedrooms and living area, New Switches, outlets and light fixtures. Down payment Assistance Available!" "EXTREMELY MOTIVATED SELLER!! Seller is willing to help with a portion of the closing costs. Bring all offers! Great for investment or live in owner! Beautiful 2BR/2BA completely remodeled. Home offering Two Living Areas, Converted Garage, 2 Bedrooms, 2 Full Baths. The Large Master Suite includes private bath with shower and good size secondary bedroom. Alarm System, Ring Doorbell. 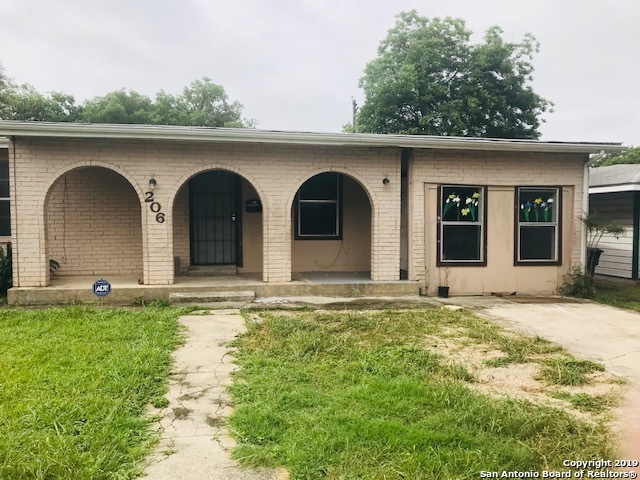 Convenient to Downtown and all Major Highways I-35/I-10/loop 410, 5 minutes from the AT&T Center, 10 minutes from th"
"Super Cute & Move In Ready! Just Remodeled with a ton of brand new features including; Kitchen cabinets, granite counters, stainless steel appliances, wood laminate floors, paint inside & out, water heater, remodeled bathroom, new lighting fixtures & fans. 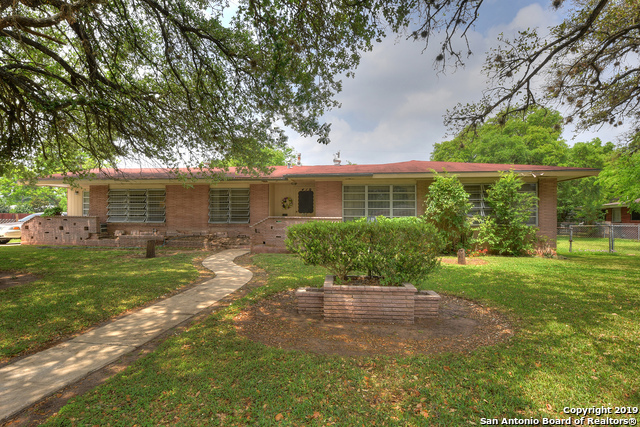 Close to AT&T Center, Freeman Coliseum, and just minutes to all the downtown fun." "THIS HOME HAS BEEN COMPLETELY REMODELED!! GREAT LOCATION ,WITH GREAT FEATURES ALSO HAS A COMMUNITY PARK AND EXCERISE TRAILS RIGHT DOWN THE STREET! NOW ALL THIS HOMES REQUIRES IS A NEW FAMILY TO MAKE THIS HOUSE A HOME!! CALL TO TOUR THIS GREAT HOME!!" "Great Investor Potential with lots of room inside and out. This 1900+ sq ft. house has 3bed/2bath that occupies two residential lots, has 2 living spaces, and has lots of potential to make this the home you have been wanting. 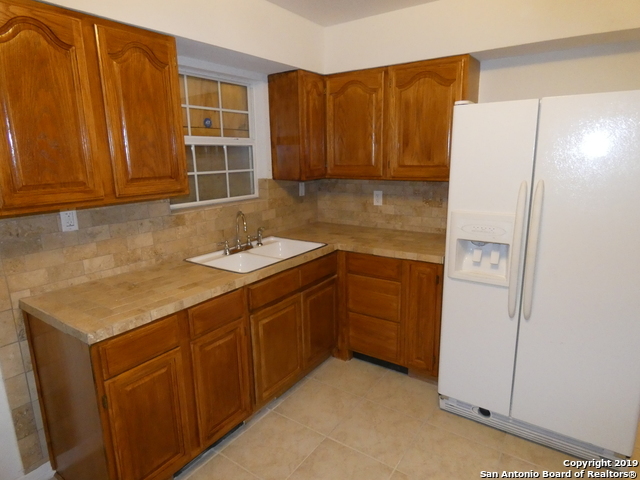 Close proximity to downtown, AT&T Center, Coliseum, IH 35 and IH 10. There is alot that can be done with this home, come see before it is gone." "This former duplex is a home that is one of the larger home sizes in the neighborhood, with 5 bedrooms and 2 bathrooms. It has been partially rehabbed with a newer HVAC, new countertops, new flooring, and new ceiling fans. The ceramic bathtubs have been refinished. There is a storage shed and deck in the backyard. As-is and the seller will do no repairs. This is co-listed with Shila Egalite. Thank you for showing!"